M Natarajan is on ventilator support and his condition is said to be critical. VK Sasikala's husband M Natrajan has been admitted to Gleneagles Global hospital in Chennai. 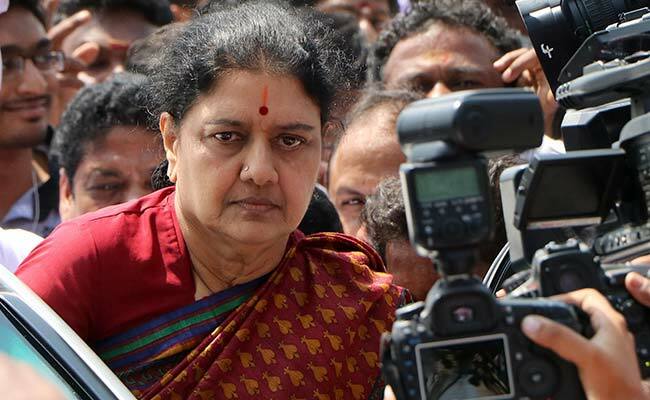 Chennai: Jailed AIADMK leader V K Sasikala's husband M Natarajan has been admitted to a hospital in Chennai with severe chest infection and his condition is said to be "critical", an official said. The 74-year-old was admitted to Gleneagles Global hospital in Chennai. "Natarajan Maruthappa was admitted to the intensive care unit (ICU), Gleneagles Global (Hospital), on March 16 with severe chest infection," the hospital said in a statement today. Mr Natarajan is on ventilator support and his condition is critical," the hospital's chief operating officer, Shanmuga Priyan, said. In October last year, Mr Natarajan was admitted to the hospital, where he underwent a liver and kidney transplant. He was discharged after having completely recovered from the operation with good liver and kidney graft function. 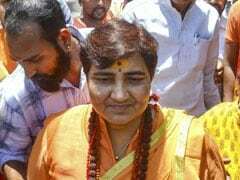 Sasikala, serving a four-year imprisonment in a disproportionate assets case in the central prison in Bengaluru, had visited her husband after obtaining emergency parole last year. Mr Natarajan had worsening liver and kidney failure and lung congestion, ahead of the twin organ transplant. Tracheostomy was performed on October 6, 2017, and he was on ventilator support for sometime, the hospital had said then.